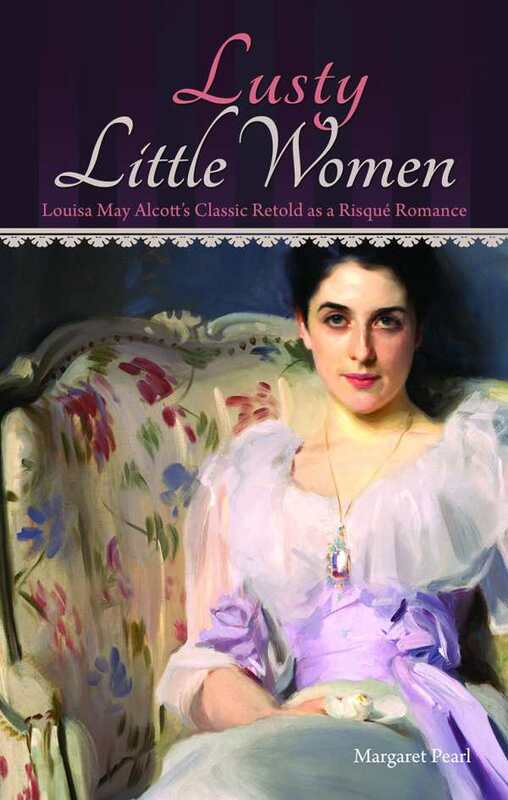 Discover Louisa May Alcott’s Little Women from a new perspective in this exciting remake of a beloved classic. Margaret Pearl takes her Lusty Little Women into forbidden territory, breaking the rules and restrictions imposed on 19th-century society in Massachusetts. This titillating title leads one to believe the novel is filled with erotica. These famous four sisters—Meg, Amy, Beth, and Jo March—speak their minds and do the unthinkable, but Pearl’s descriptive passages fade out on the physical and zoom in on the emotional. Tasteful and reserved, the book takes only a conservative step forward in its liberation stance. With a potent command of language, Pearl has done an exemplary job in presenting this complicated, lengthy story about a tight-knit family fighting to remain strong under the most trying circumstances. These captivating women are a team, not a group of undermining siblings. Even in situations where petty jealousy and competitive jostling, especially over eligible men, would be considered the norm, these virtuous characters keep their dignity and integrity intact. Margaret Pearl studied writing at New York University. Lusty Little Women is her debut novel. This powerhouse of an author will delight fans of Alcott, as well as attract a fresh following of romance enthusiasts looking for an energetic style in a familiar historical novel. This first glimpse promises to be the foundation for sequels.